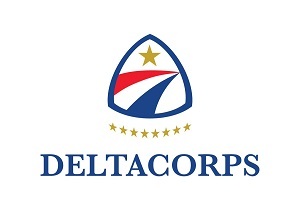 A new national program, DeltaCorps, has selected OnCorps Reports for CNCS data collection and reporting. This new Corps will place over 100 Members in the 8 gulf coast states, at a time where they are much needed. We are honored to have been asked to support this important program, and wish them the best of luck as they deploy to this most critical and often underserved area of our country.